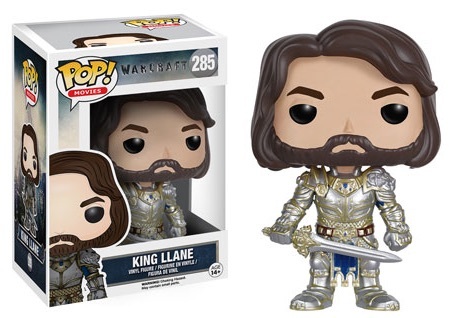 2016 Funko Pop Warcraft Movie Vinyl Figures tap into the demand for one of the most popular online games of all-time with a new line of figures dedicated to the live-action film. The line includes five main characters in Pop! form. Covering the events in Azeroth, Warcraft centers around the growing tension between the humans, led by Anduin Lothar, and the orc warriors, led by Durotan. 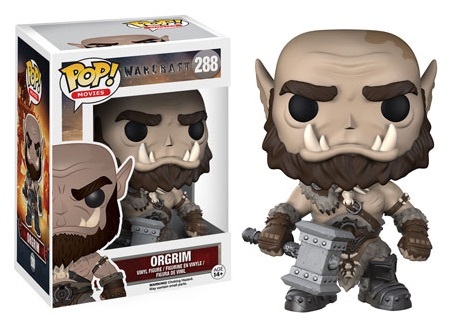 Funko Pop Warcraft Movie figures include both Travis Fimmel as Lothar and Toby Kebbell as Durotan as well as Dominic Cooper as King Llane and Robert Kazinsky as Orgrim. 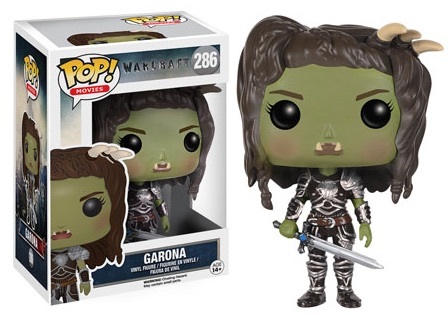 Garona, played by Paula Patton, is also featured in the lineup. 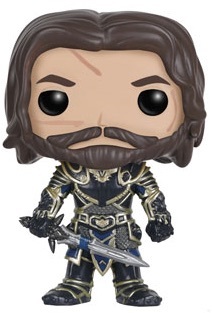 The release is numbered as part of Pop! Movies offshoot and each figure stands approximately 3 3/4" tall. 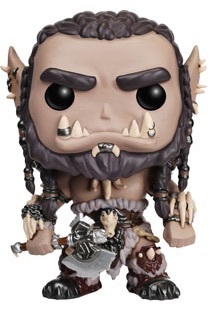 All the Warcraft figures come with a fixed weapon accessory. 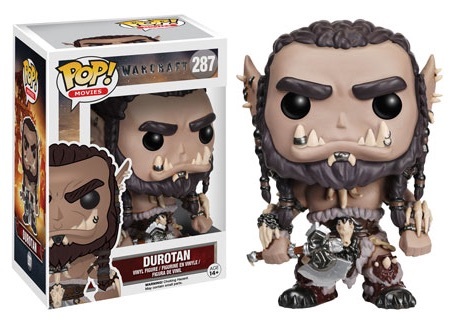 While these are first figures for the Warcraft film, multiple options exist for World of Warcraft as part of the Pop! Games releases. There is also a Dorbz line for the film that features the same characters as the Pop! set. 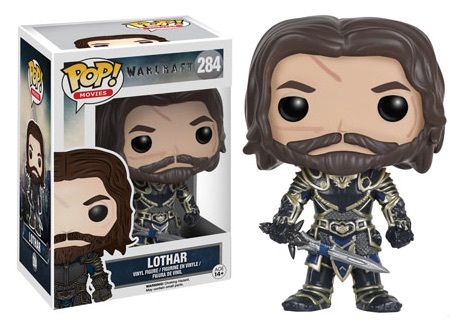 Beyond the various figures, collectors can obtain trading cards for the movie with the 2016 Topps Warcraft set. Click on the images or listings to shop for figures on Amazon when available.